His camp is being low-key about the comeback. Olympian Jessica Hardy, who will compete in Mesa, said many swimmers were surprised by news of Phelps' comeback. Phelps has already entered the remaining Grand Prix meets in Charlotte, North Carolina, in May and Santa Clara, California, in June, although Bowman said no decision has been made on whether he will compete. 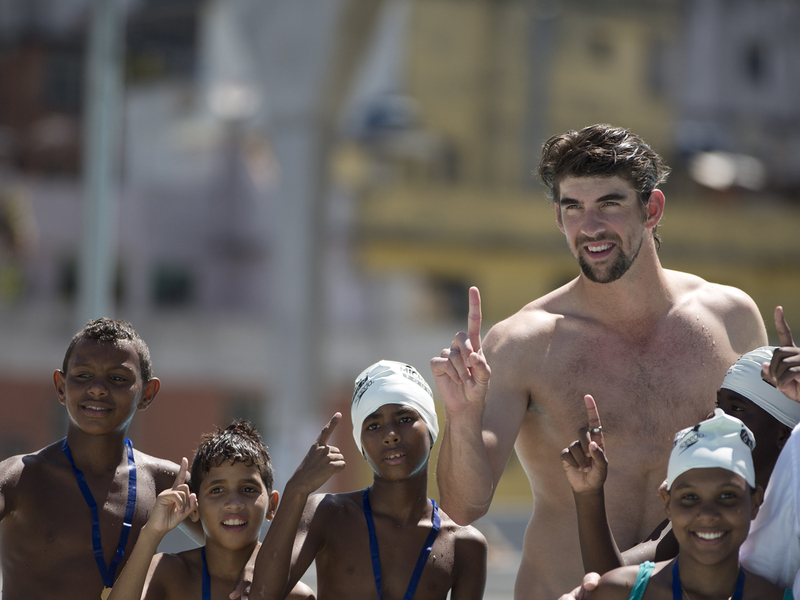 Depending on his early results, Phelps could compete in the U.S. National Championships in August in Irvine, California, where teams will be selected for the 2015 world championships.